The goal of this workshop is to learn about one's emotional weight. You will learn to carry this weight and to dance with it, and ultimately, how to share this weight with others. Simultaneously, you will learn/share more about African culture. Opoku Mensah is a research artist, creator and speculative designer. Mensah graduated from École National Supérieure Beaux-Arts Paris in 2017. He has since participated in the Post Graduate Residency at the Van Eyck Academie and been a guest lecturer in the department of sculpture at the University of Chiang Mai. He has taken part in numerous group exhibitions, notably the 1st Lagos Biennial for Contemporary Art Living on the Edge, Afriques Capitales at La Grande Halle de la Villette, and the Biennale of Dakar, International Exposition for Contemporary African Art. He had his first solo show Incantations Encounters at Chiang Mai Univerisity Art Gallery in 2018. 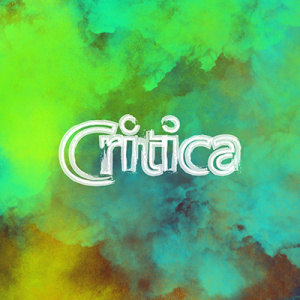 This event is part of CRITICA 2019. Click here to see the other activities!